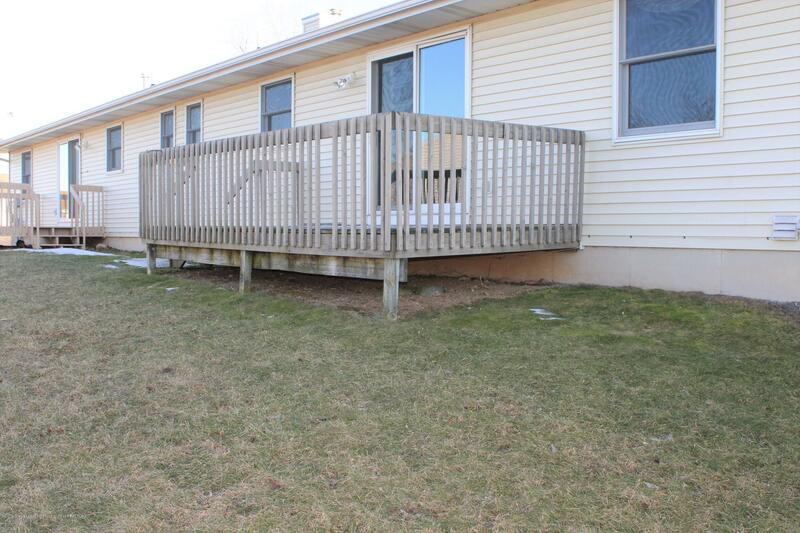 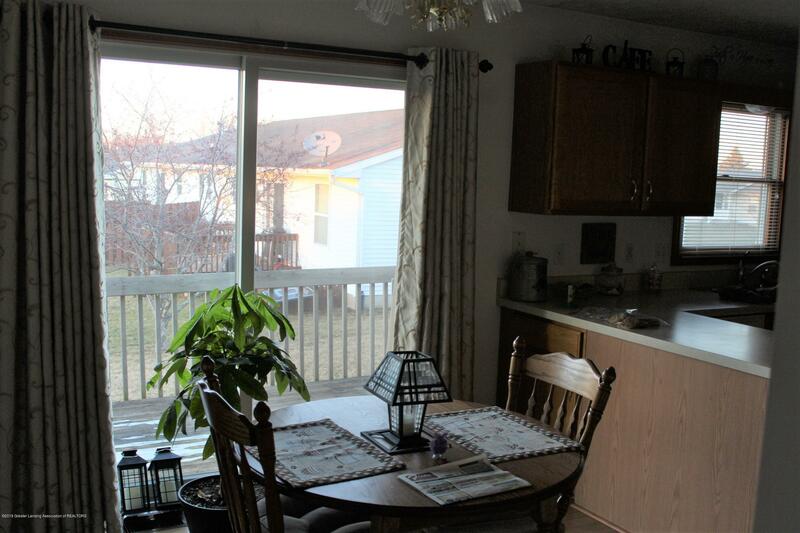 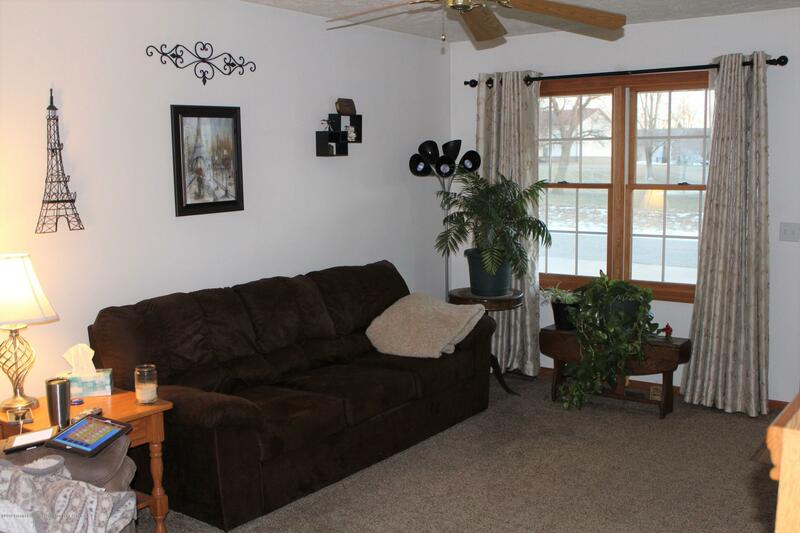 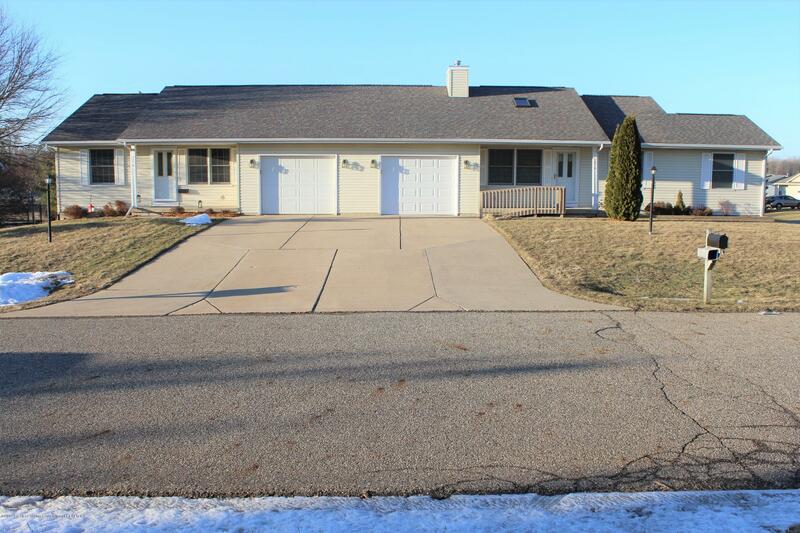 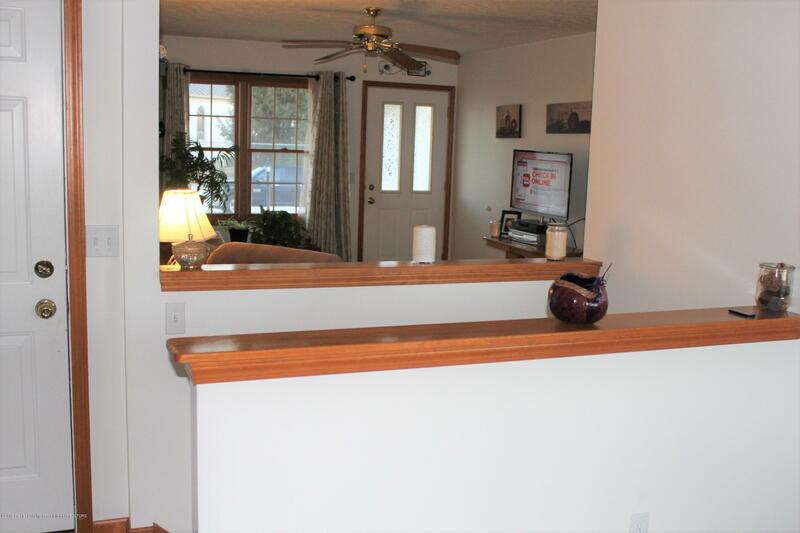 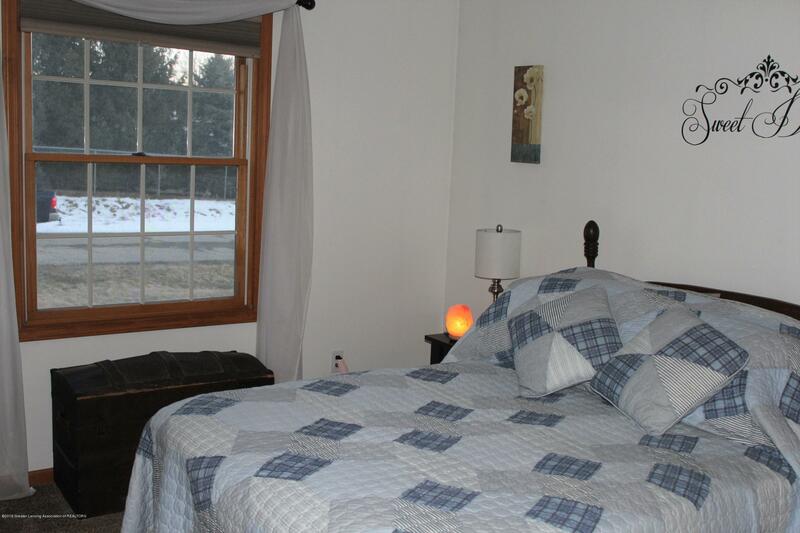 Stunning duplex in the heart of Eaton Rapids. 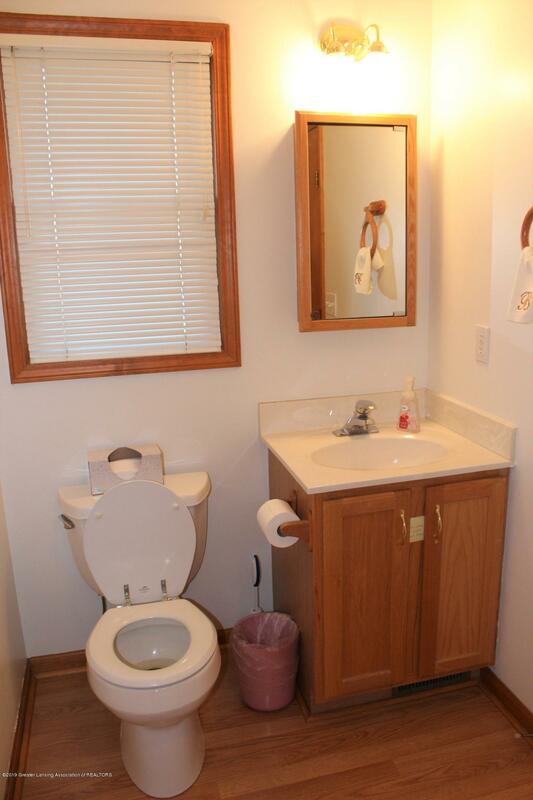 Immaculate condition. 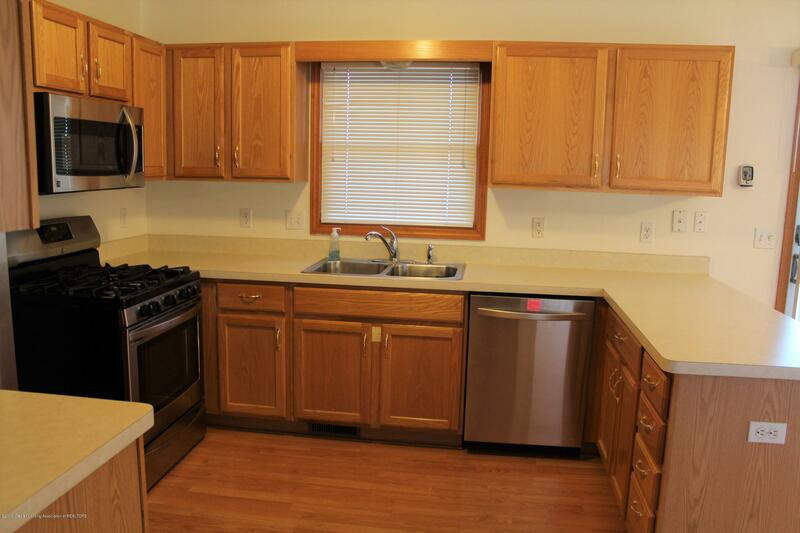 Unit A is vacant and available at closing. 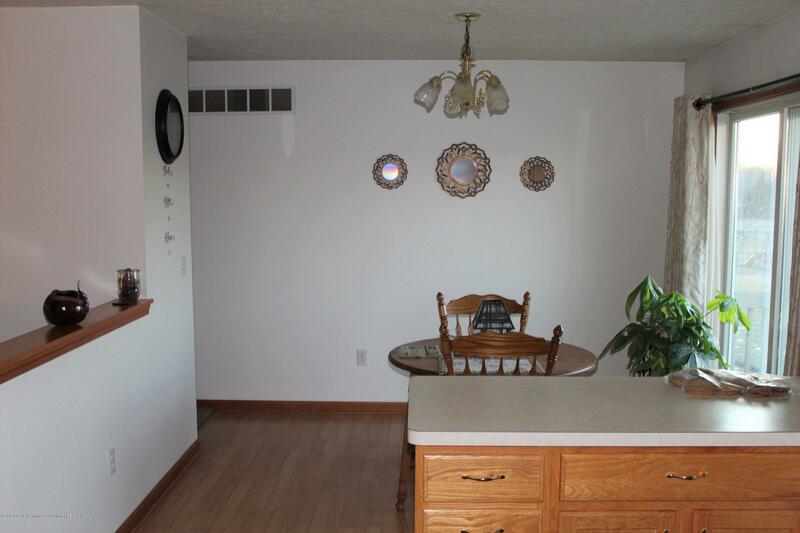 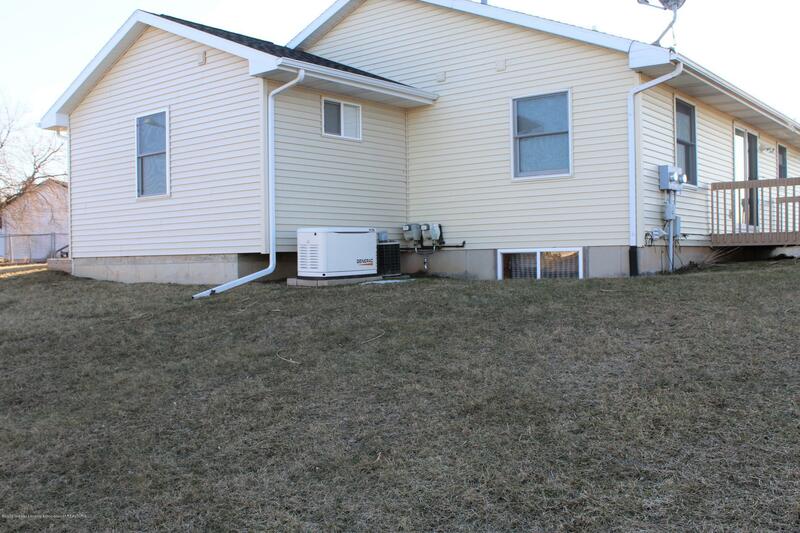 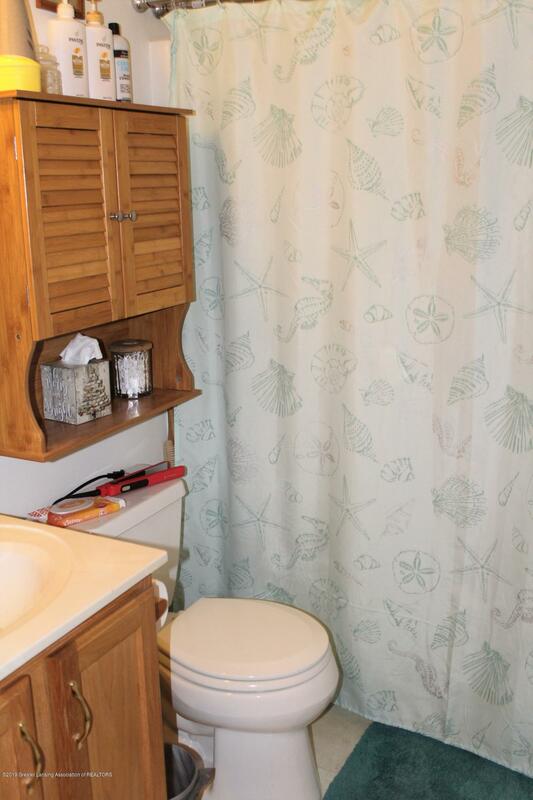 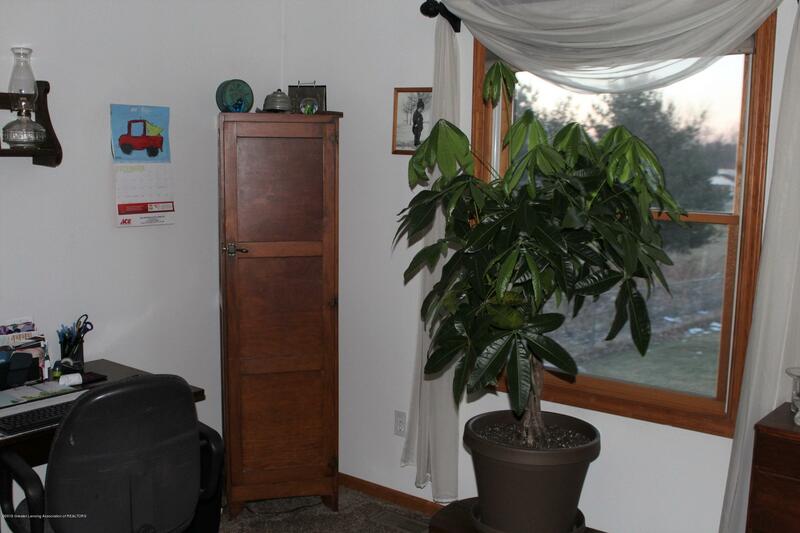 It features 3 bedrooms and 2 1/2 baths. 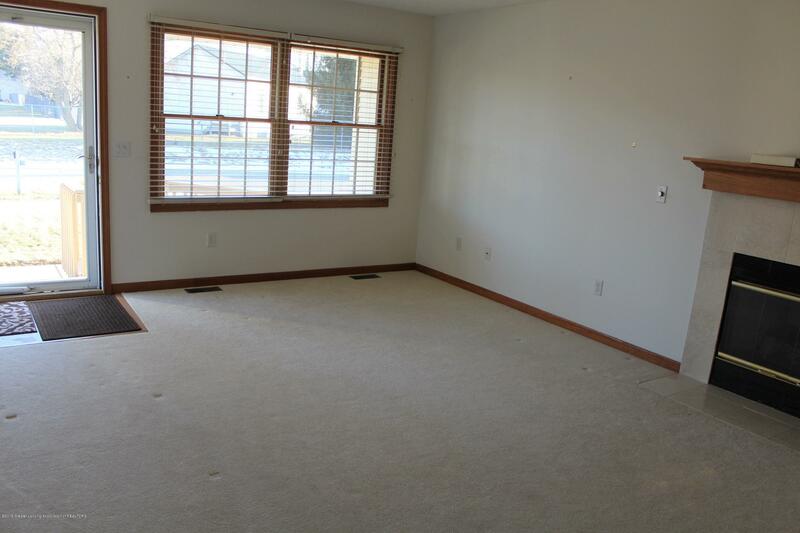 Unit B is currently rented. 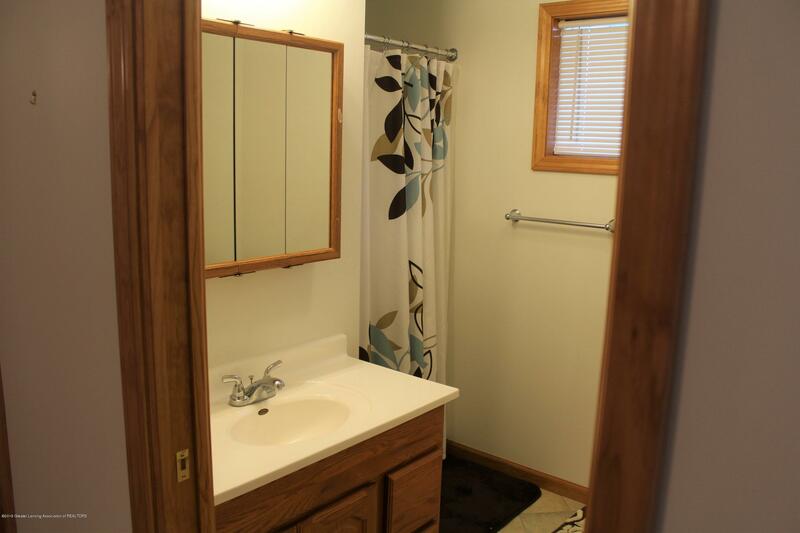 The smaller of the two, features 2 bedrooms and 1 1/2 baths. 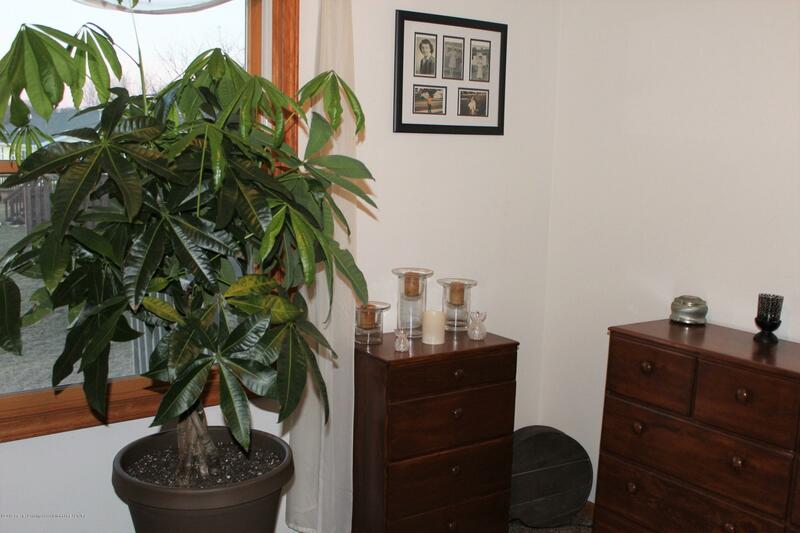 Loyal, long-time retired tenant would love to stay. 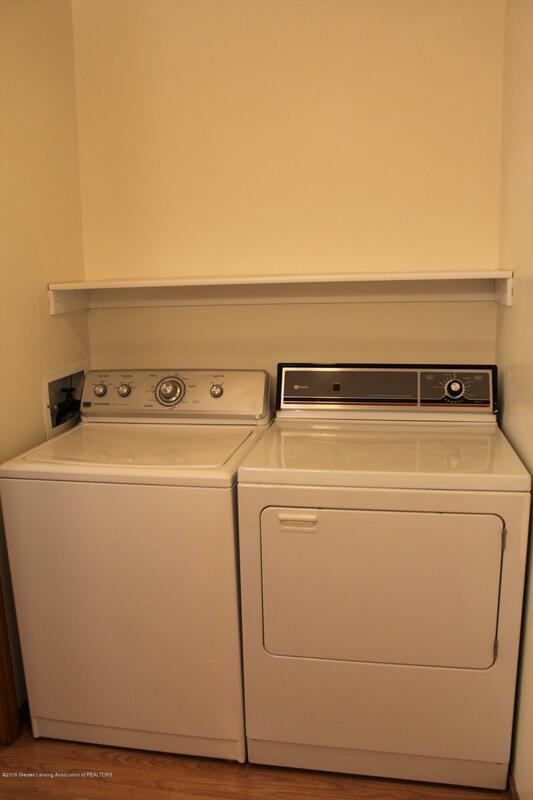 Both units have first floor laundry, central air, and fireplaces.